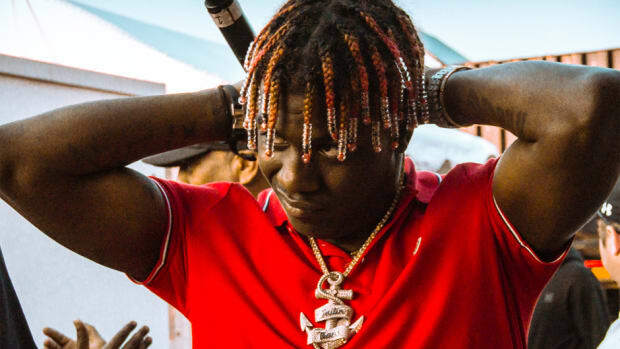 Kanye brought on Young Thug and Post Malone for his last album, and it looks like Lil Yachty may be on his next. Kanye West has long included new, and often controversial, artists on his albums, from Nicki Minaj on MBDTF to Chief Keef on Yeezus. But on The Life of Pablo he hit the young-rapper turbo button, bringing in everyone from Chance to Desiigner, Kendrick to Young Thug, Ty Dolla $ign to Post Malone. The musical results can be debated, but the decision has allowed Kanye to remain supremely relevant with a younger audience who weren&apos;t even born when College Dropout was released but call him "Dad" on Twitter. So when Quavo posted a pic of Migos in the studio with Kanye, Big Sean, Vic Mensa, and Lil Yachty it made sense, and while we assumed that meant they were working on next Kanye&apos;s album, Yachty just confirmed it. 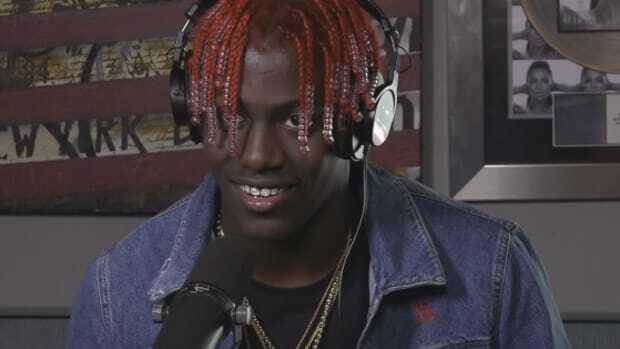 Well...confirmed may be a bit strong, Yachty rarely speaks in more than four-word sentences, particularly when he feels like the media&apos;s trying to get him to say something he shouldn&apos;t. But when asked during an interview with KMEL if he had been making music with Kanye, Yachty smiled, said, "What? 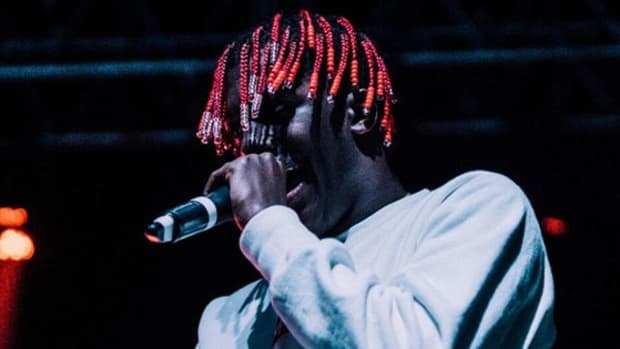 ", smiled again, shrugged in a way that made it obvious that he had been making music but didn&apos;t want to say it and then wrapped it all up with a, "Yeah, well, you can&apos;t deny that," which for Yachty is as crystal clear of an answer as you&apos;re going to get. The net effect can only be interpreted as a firm, "Yes." That doesn&apos;t mean we&apos;ll ever hear a Kanye x Yachty collaboration, Yeezy&apos;s album creation process seems far too spur of the moment now to assume that, but it seems clear that they have made music together, and of course. It&apos;s become obvious how much a lot of young people relate to Yachty, his San Francisco show was shut down because it was so over-capacity, and so by extension all the older rappers and rap fans who don&apos;t like Yachty become just another out of touch adult who doesn&apos;t get it. Not Kanye West. Kanye West gets it, Kanye West is for the kids, and that&apos;s how you keep the streets of New York City packed with throngs of adoring young fans. 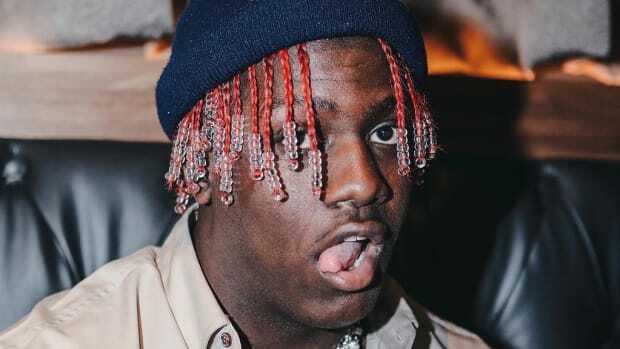 At this point, Yachty is using his haters as free promotion. 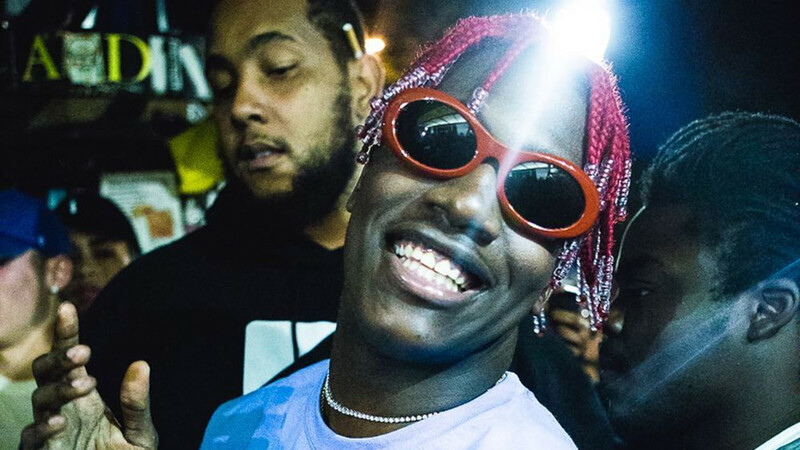 How I learned to stop worrying and hope Lil Yachty wins, even if I still don't like his music. 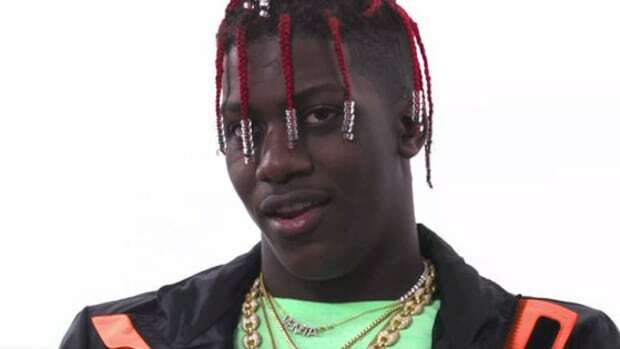 In an interview celebrating his 2016, Lil Yachty revealed he doesn't know if he signed away his music publishing. 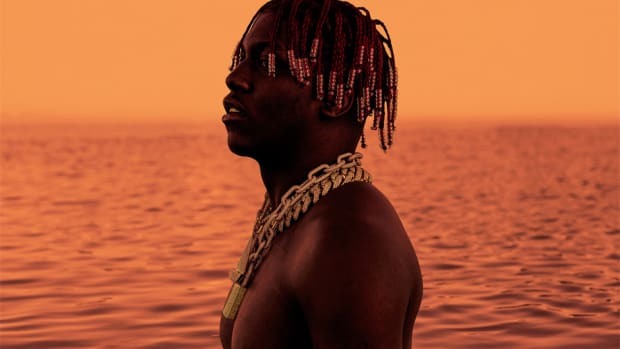 Yachty has ditched the pop sheen of his debut and doubled down on disaffected and rattling trap. A verse from Yacthy's gonna run you about the same as a nice new HD TV. Would you pay? 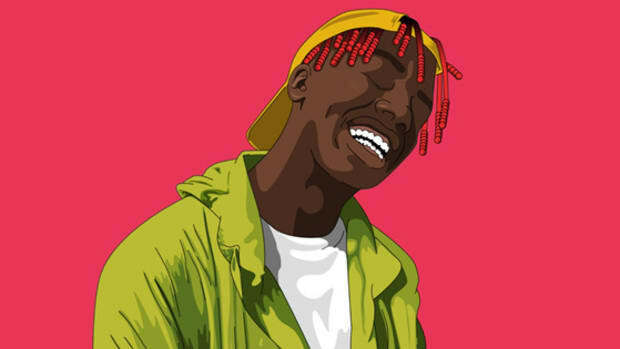 Give me a break, Yachty. 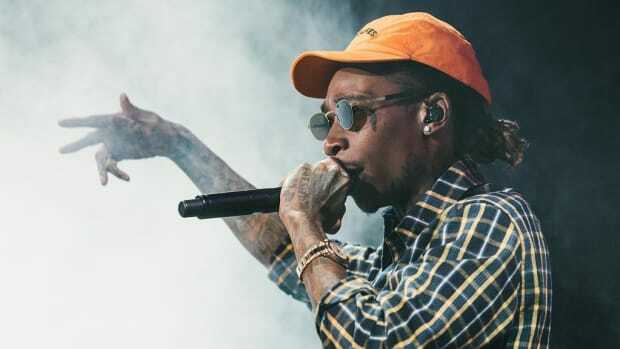 Wiz Khalifa on Lil Yachty: "We Call It Mumble Rap, If They Want to Stay Around They'll Evolve"
Wiz isn't the first name that comes to mind when we talk about lyricism, but in order to stay in the game, he says young artists need to rap.